Lawn Fawn Reveal Wheel Snowflake How-To! 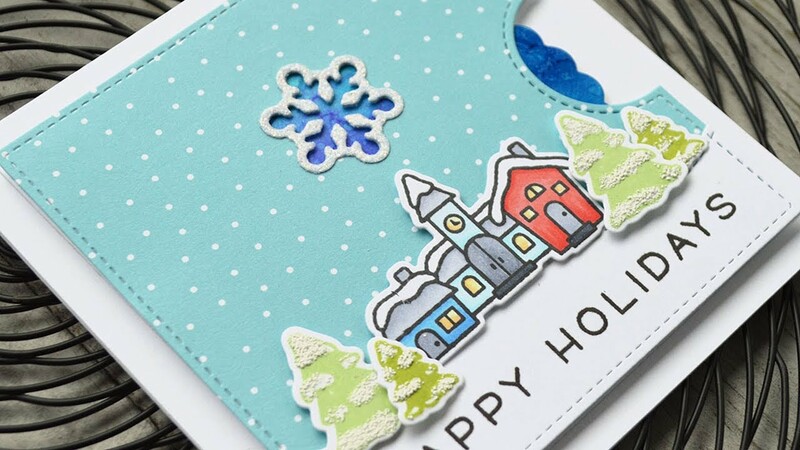 Learn how to make this super cute reveal wheel card with the new snowflake add on for use with the reveal wheel die from Lawn Fawn. This clever die enables you to create fun kinetic cards with a little spinner and cut out which reveals little glimpses of what’s behind. 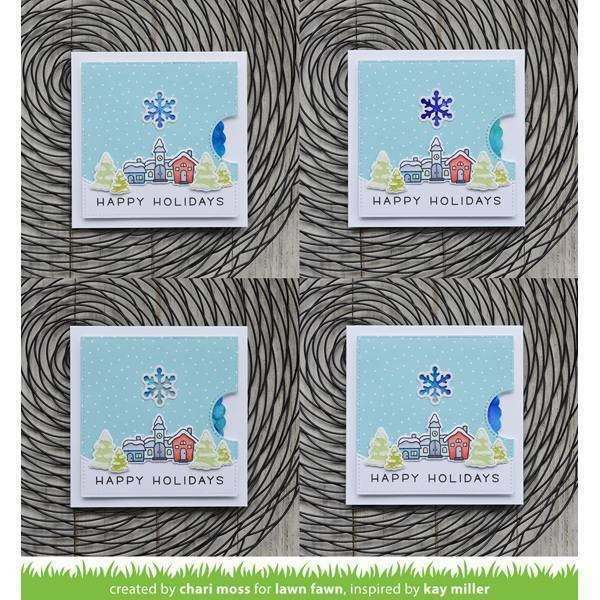 Adults and kids love interactive cards, it adds a real wow factor to your makes. 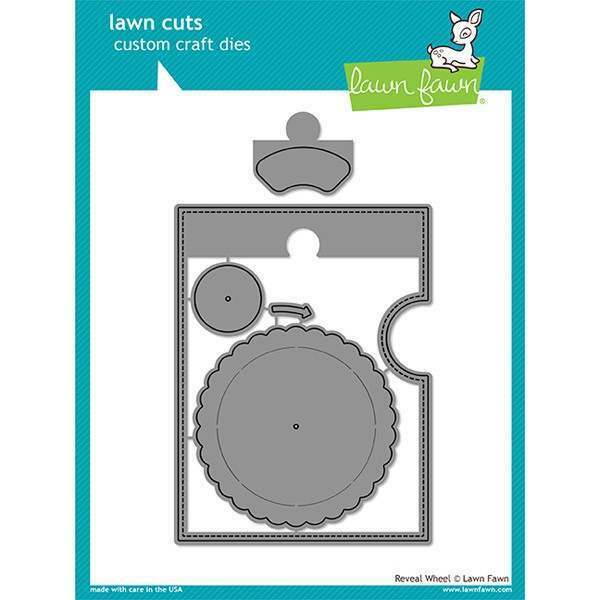 Watch the video below to find out how easy it is to make a reveal wheel card with these kinetic dies from Lawn Fawn.